We will promote your Twitter tweet on many 3rd party marketing websites. You are guaranteed to get 45+ new likes and 50+ retweets on your Twitter tweet for 30 days. 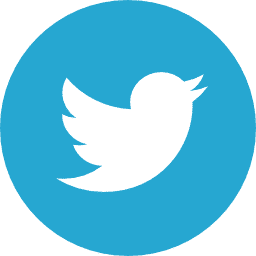 Let us expose your Twitter Likes with Real Twitter Advertising! We make sure your Twitter Tweet are promoted on many social media related websites that belong to our 3rd party marketing partners. Your Twitter Tweet will then begin to gain retweets from Real users that choose to retweets your tweet. After you make your payment, it will normally only take us 2-3 hours to successfully gain 45+ real Twitter Likes and 50+ Twitter Retweets for your tweet. If you don’t start getting any followers within 72 hours, Please contact our support team who are 24/7 available. If you are not satisfied with our service (which is almost impossible as we are the best in this market), please contact our support team and show us the issue. We offer 24/7 chat/email support to all our clients! Have a question? Just ask and we will reply within hours if not minutes. GetCheapLikes is an established social media marketing agency, staffed by an experienced team of professionals with decades of combined experience. Affordable, effective social media enhancement for businesses of all sizes. Over 50,000 satisfied customers and counting. 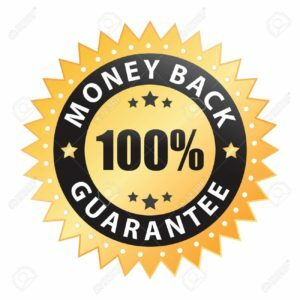 With our exclusive satisfaction guarantee, we get the job done as promised or you don’t pay us a penny! Unbeatable peace of mind, courtesy of the experts at GetCheapLikes. We offer a 30-day period for refunds. Learn more about order cancellations and refunds in our Refund Policy page.